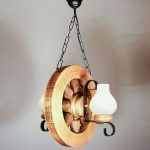 WHEEL rustic chandelier in vertical position, made of solid wood available in four different finishes (wood, walnut, brown, antique wood) with two wrought iron arms. 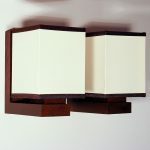 2 X max 40W, E14 socket. 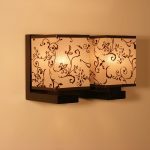 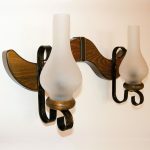 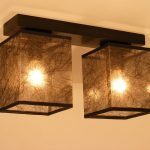 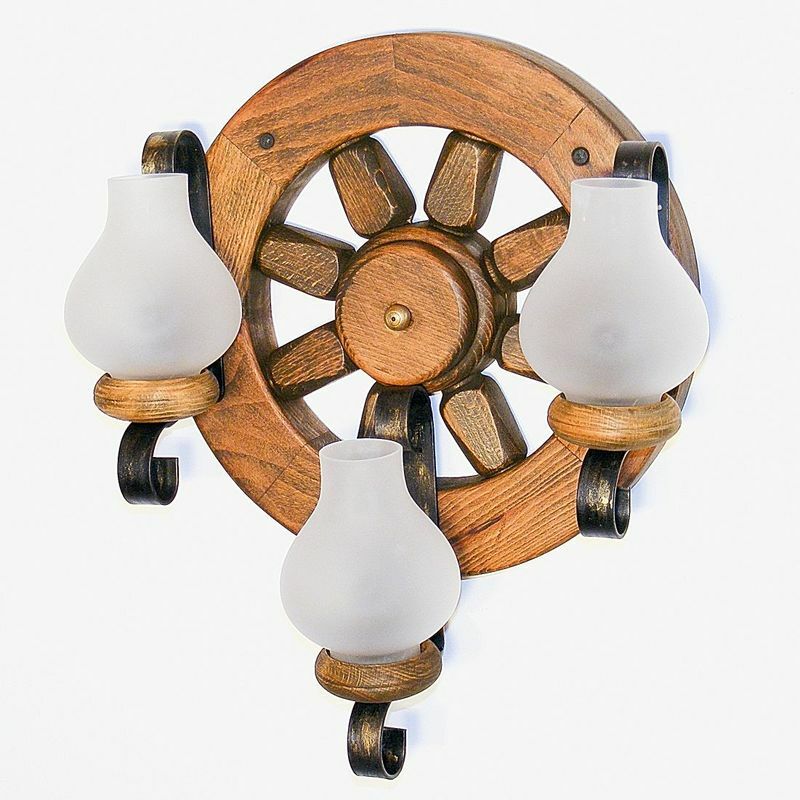 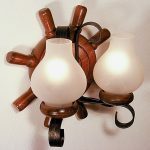 WHEEL wall sconce is made of solid beech wood and antique finish (available also in natural wood, brown and walnut) with three wrought iron patina arms, white glass or clear light shade. 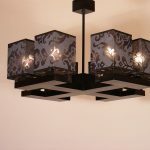 3 X max 40W, E14 socket. 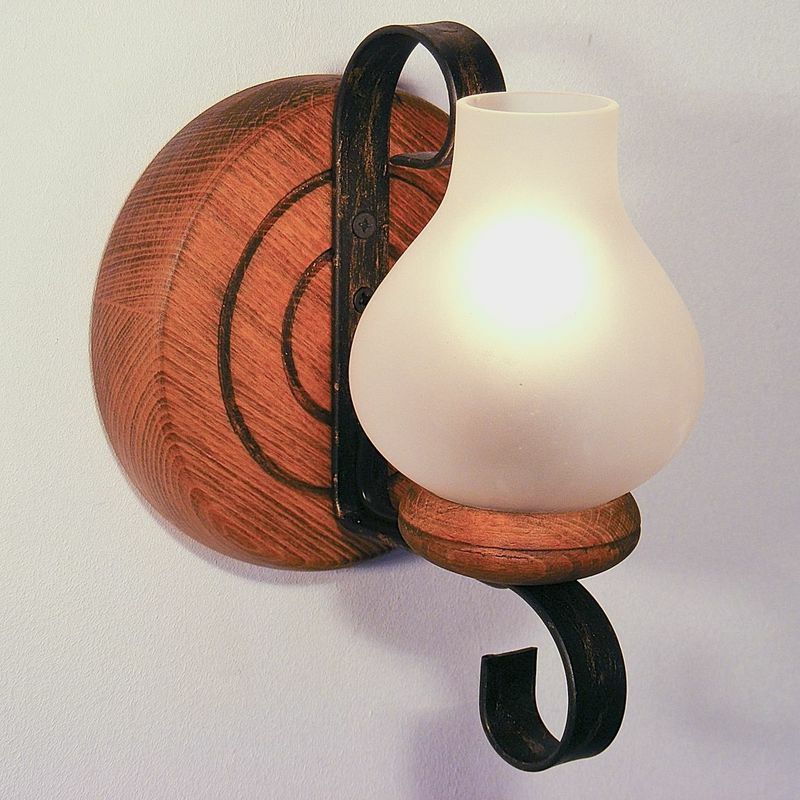 WHEEL wall sconce is made of solid beech wood and antique finish (available also in natural wood, brown and walnut) with one wrought iron patina arm, white glass or clear light shade. 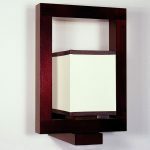 1 X max 40W, E14 socket. 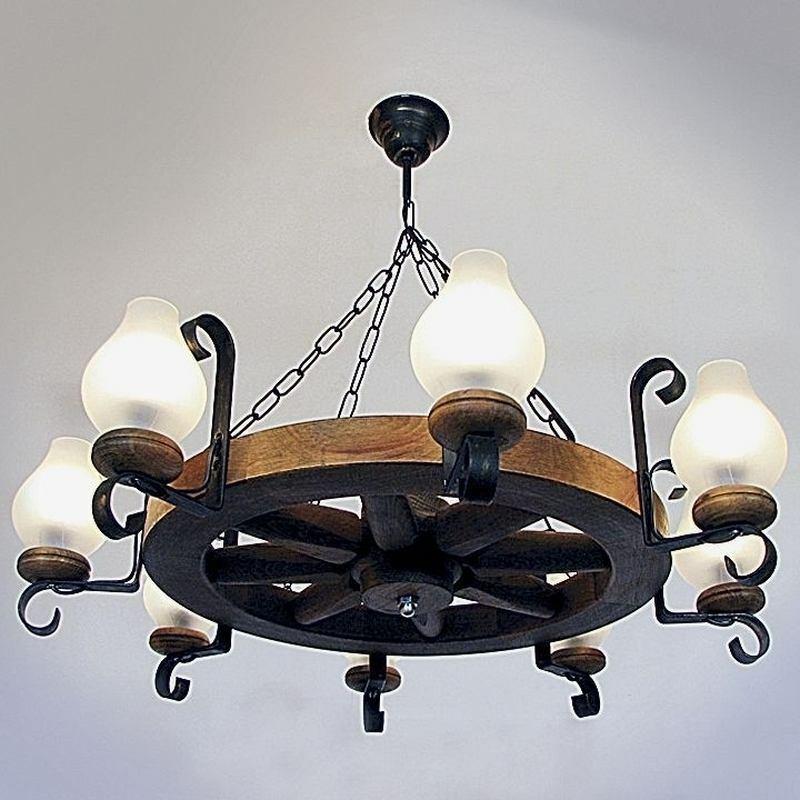 WHEEL rustic chandelier in horizontal position, made of solid wood available in four different finishes (wood, walnut, brown, antique wood) with eight wrought iron arms. 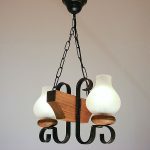 8 X max 40W, E14 socket incandescent light bulbs. 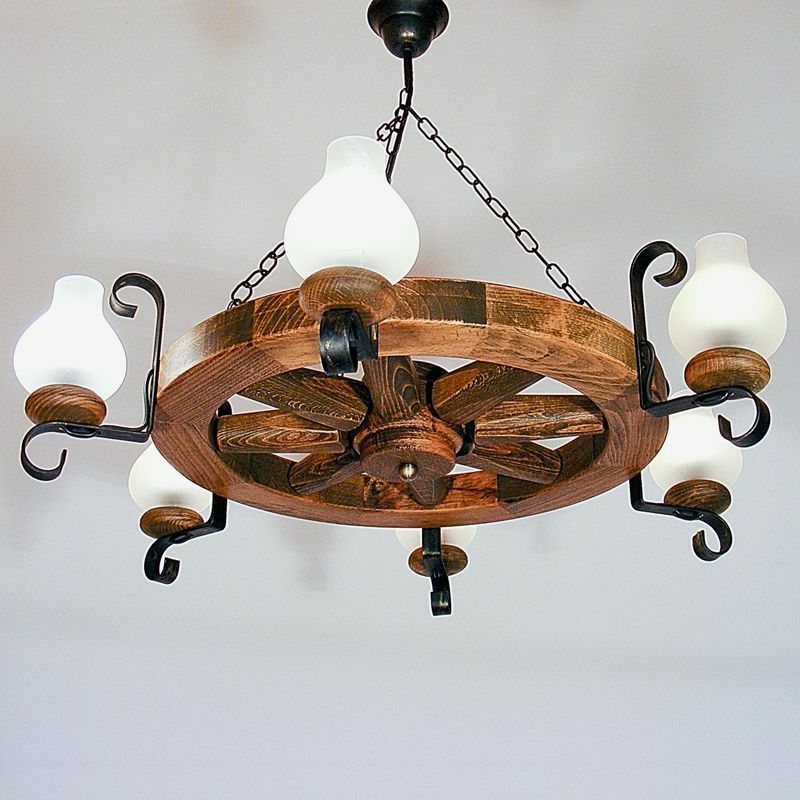 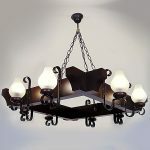 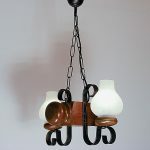 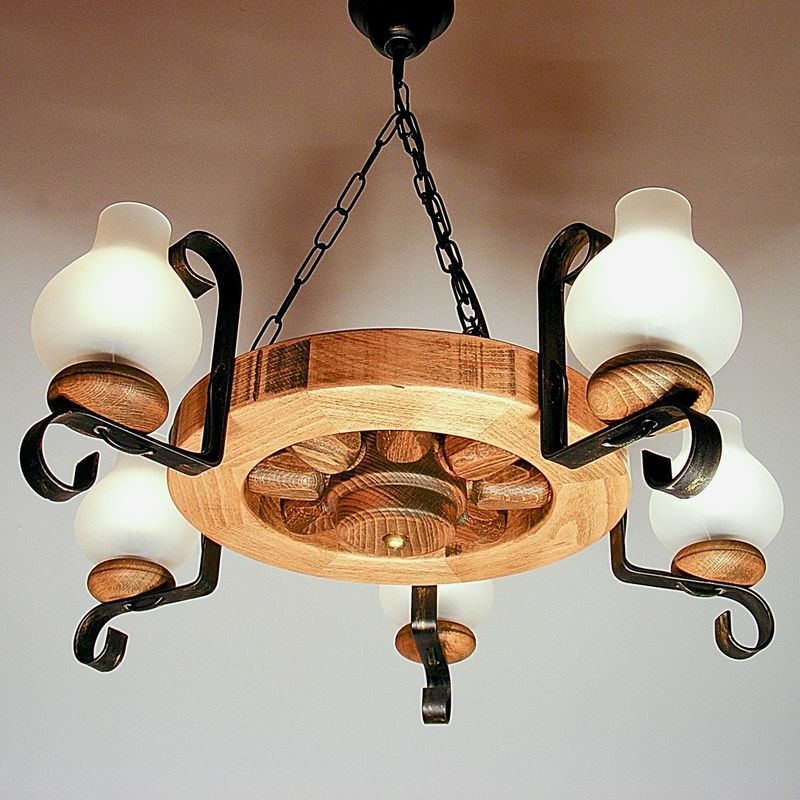 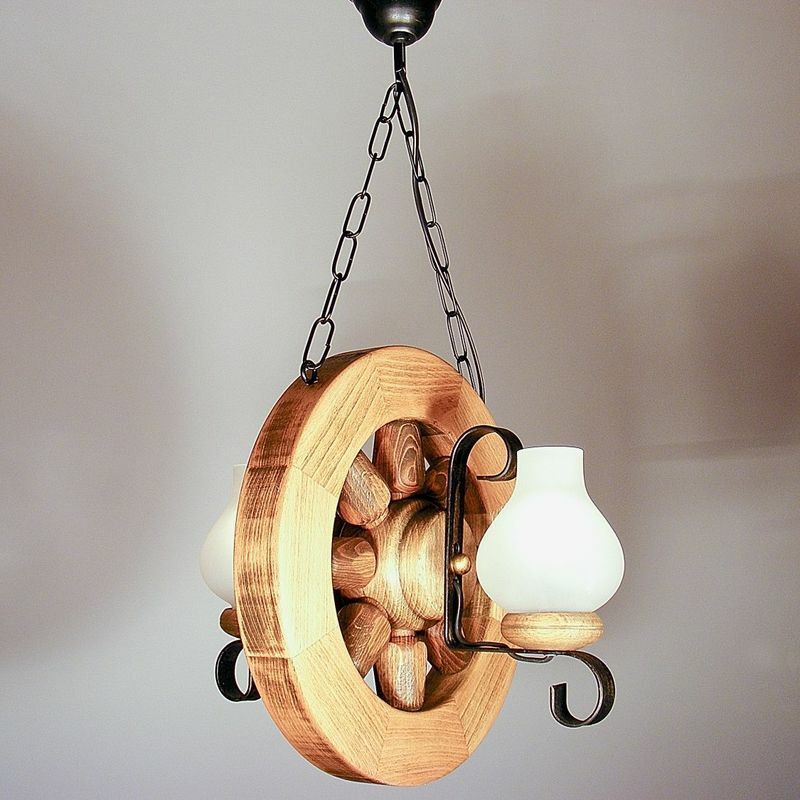 WHEEL rustic chandelier in horizontal position, made of solid wood available in different finishes (natural wood, walnut, brown) with five wrought iron arms. 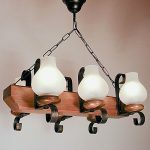 5 X max 40W, E14 socket incandescent light bulbs.